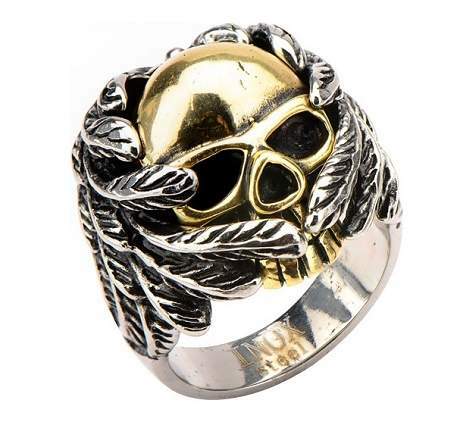 While some people believe skulls to be symbols of death and evil, others view them very differently.For these, skulls symbolize strength, fearlessness, and survival.Let this ring sway you to the latter meaning with its unique design and smart shine. You will feel both powerful and stylish with this meaningful piece. Very heavy duty item. 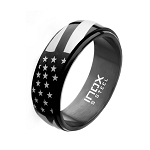 Not like any other ring I have purchased from other suppliers. Received my ring and I love it! Great sizing and fast shipping.